We’ve this week launched a Pozible crowd-funding campaign, to ensure that our new project – Where Where Wedgie – can include the whole community. Where Where Wedgie aims to share the joy and science of Tasmania’s birds of prey, with a special focus on the state’s wedge-tailed eagles, culminating in a survey of these species at the end of May. Everyone, of all ages and across Tasmania, is invited to participate. We hope to obtain baseline data on how this threatened species is tracking. Tasmanian wedge-tailed eagles are listed as Endangered. Could there be fewer than a thousand? Assessments in previous decades indicated that the wedge-tailed eagle population was declining and made up of fewer than a thousand adult birds. The success of the survey depends on inspiring enough people to train up and participate. Tasmania’s Department of Education is funding the schools component of Where Where Wedgie, but the Bookend Trust is still seeking financial support to run community workshops and other training and promotional resources. We’re building online resources to invite participation, explain the survey methods and get everyone’s skills up. The workshops are the human side of the project: they’ll bring it all to life. Nothing beats talking this stuff over face to face. We hope to raise $20,000 – that would mean we could deliver at least 18 workshops across the state. 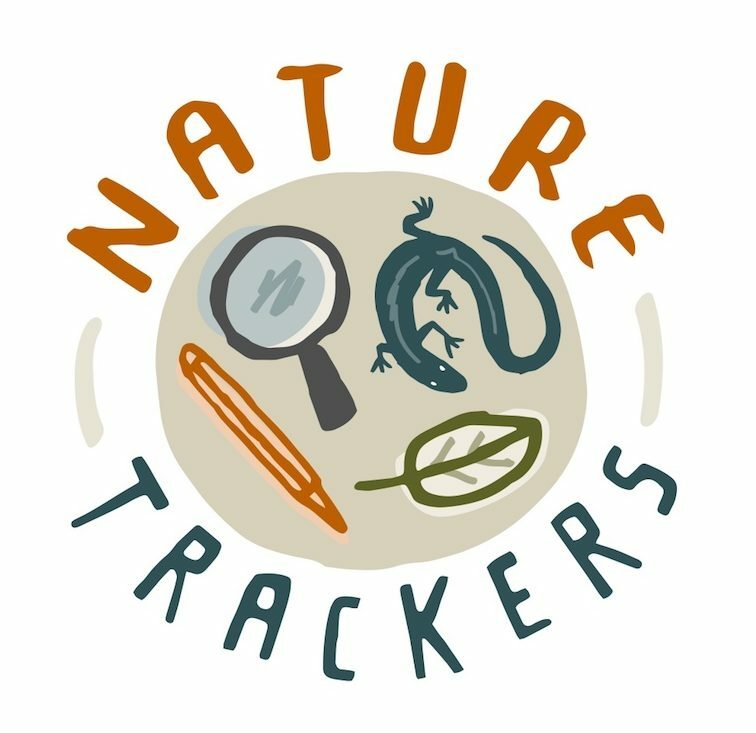 This will also help us towards our larger goal which will unlock substantial funds to establish NatureTrackers long term. At the time of writing, we’ve just pipped the $1000 mark – thank you everyone!! – and have 21 days to raise the remaining $19,000. It’s one of those ‘all-or-nothing’ campaigns which is a bit hair-raising! But we hope that people will like what we’re doing and also perhaps be tempted by some of our rewards – ranging from a cute project car sticker featuring a soaring wedge-tailed eagle to tickets on a Pennicott Wilderness Cruise.